Afghanistan is attempting to adopt internationally recommended water management policies. 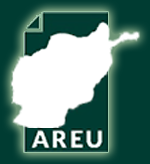 This report from AREU explores different Afghan drafts of the Water Sector Strategy and the Water Law and how they reflect these international recommendations. 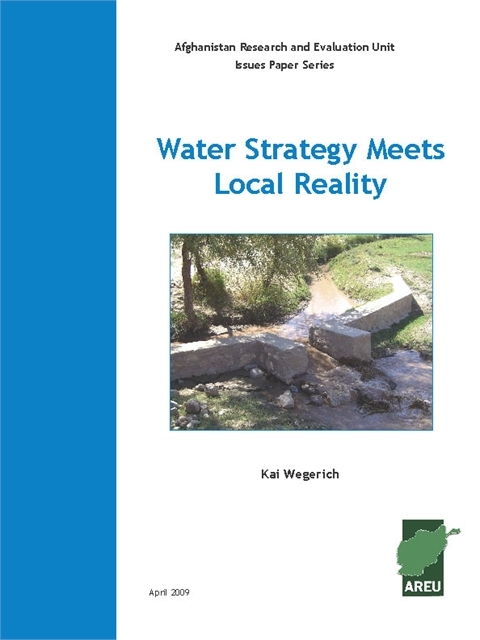 Subsequently, it compares these drafts with local water management practices.